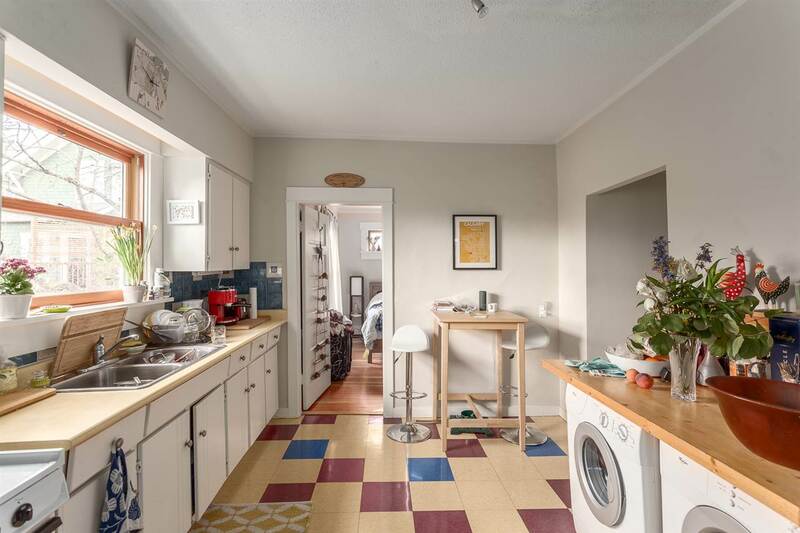 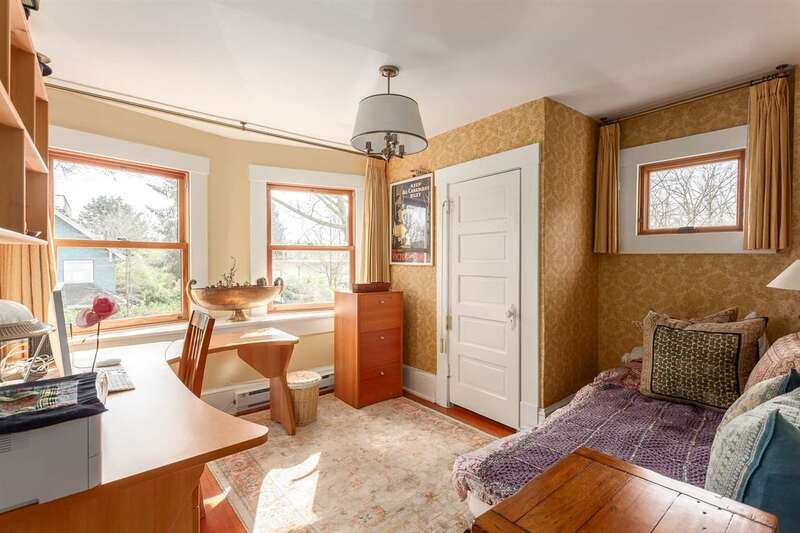 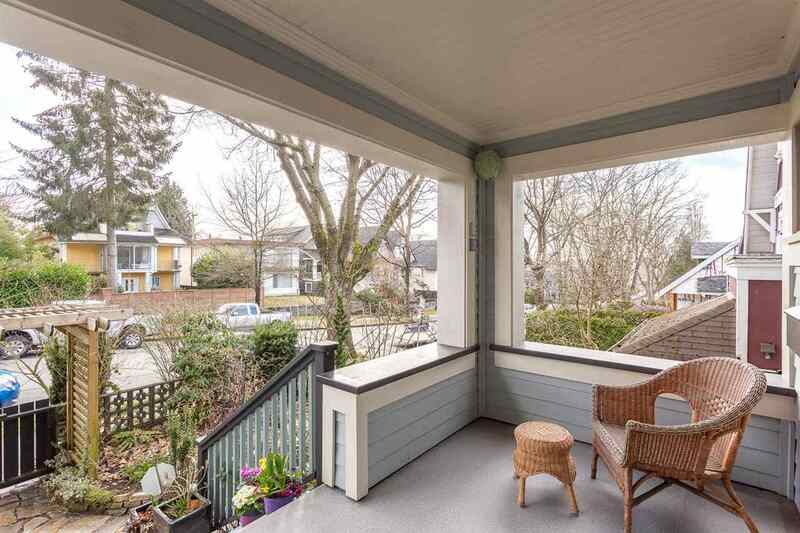 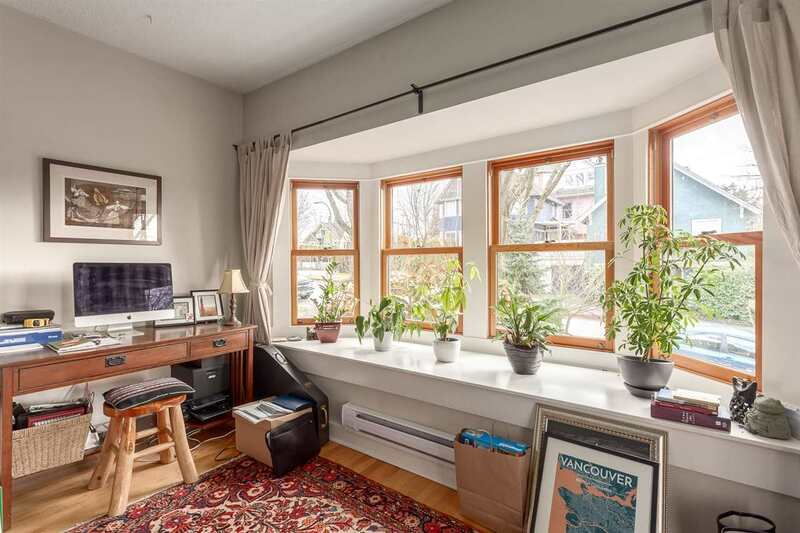 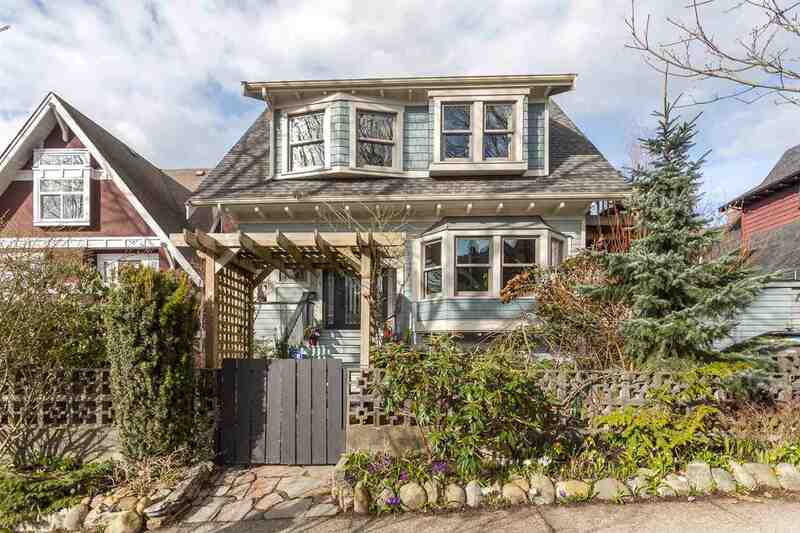 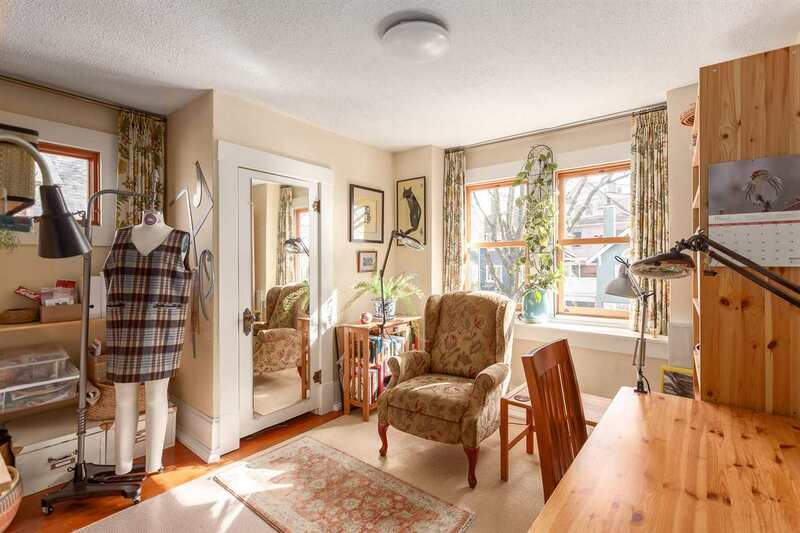 Finally a gorgeous, mechanically-sound character home with 3 lovely suites, on a primo block in Commercial Drive! 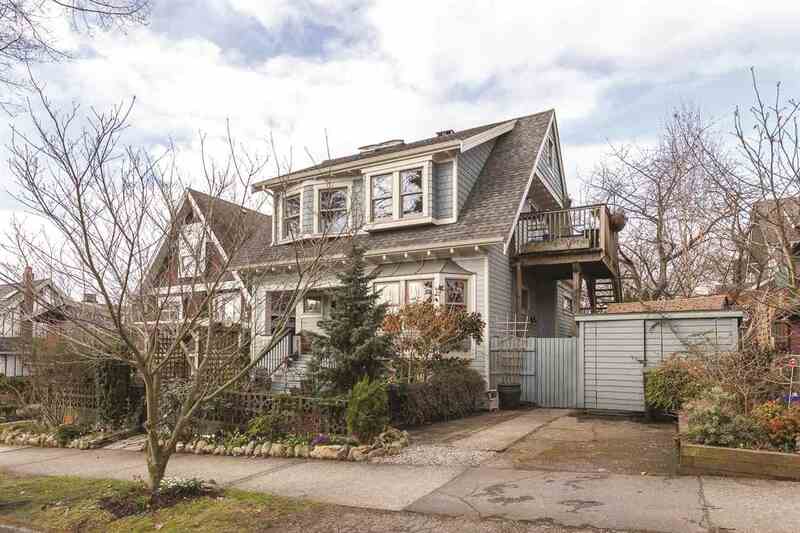 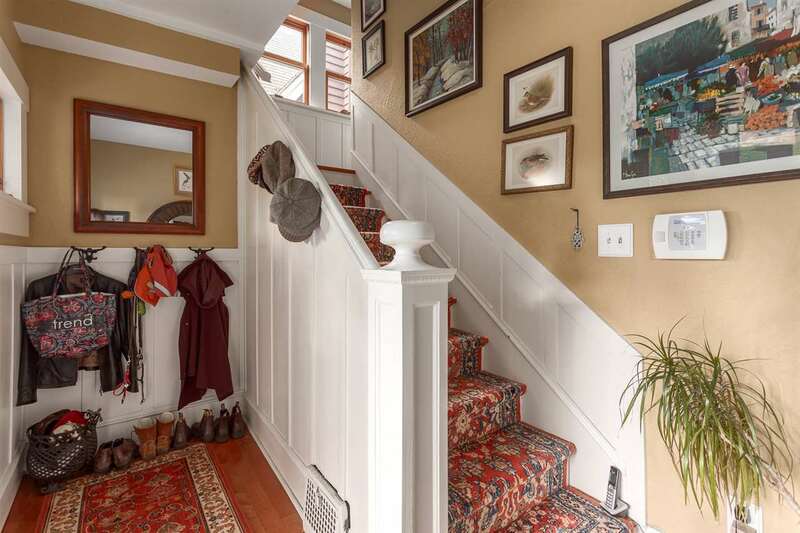 This LEGAL DUPLEX is sure to impress with a stunning new Craftsman exterior on a pretty, tree-lined street. 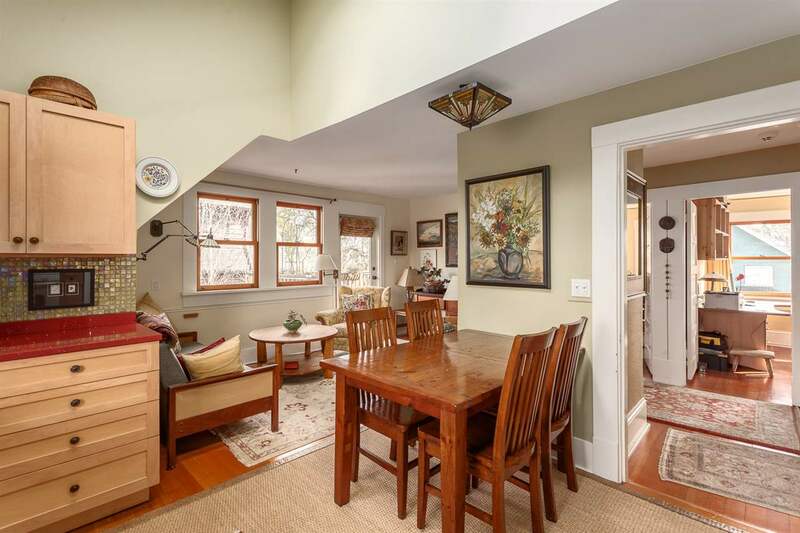 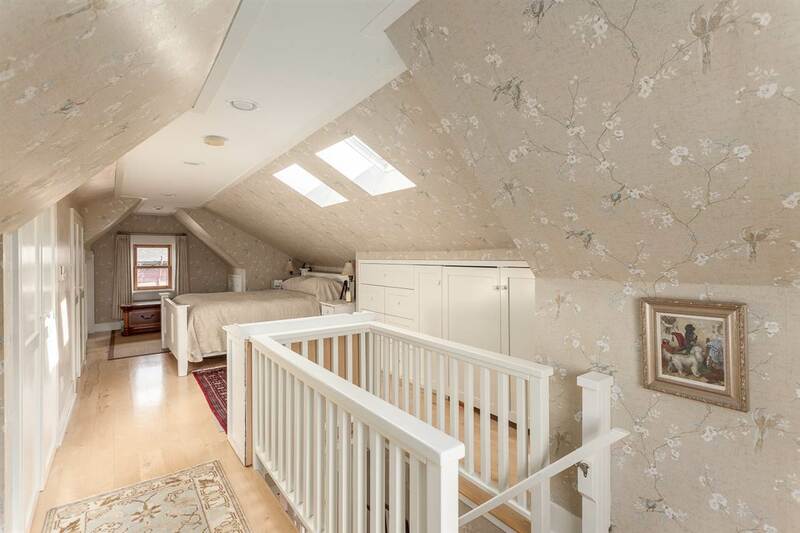 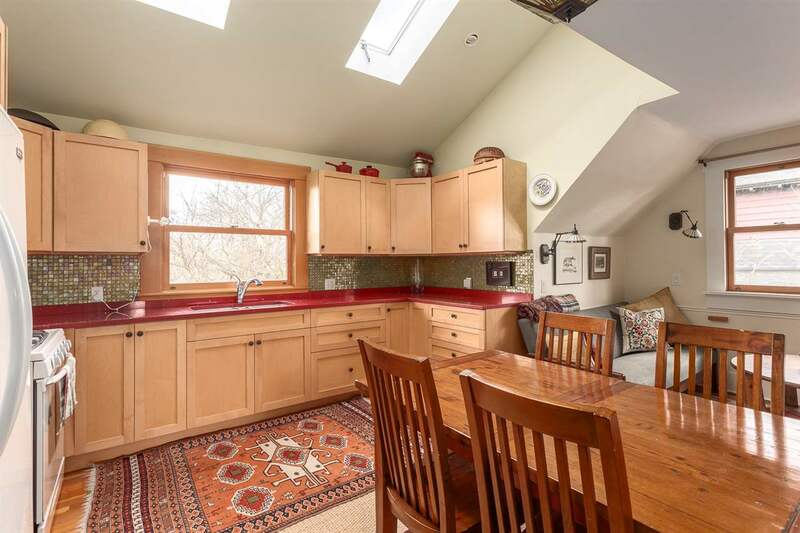 Top 2-level suite features 3 beds, charming kitchen with stone counters/gas range, open family room, tons of natural light, fir floors, treed views & private deck. 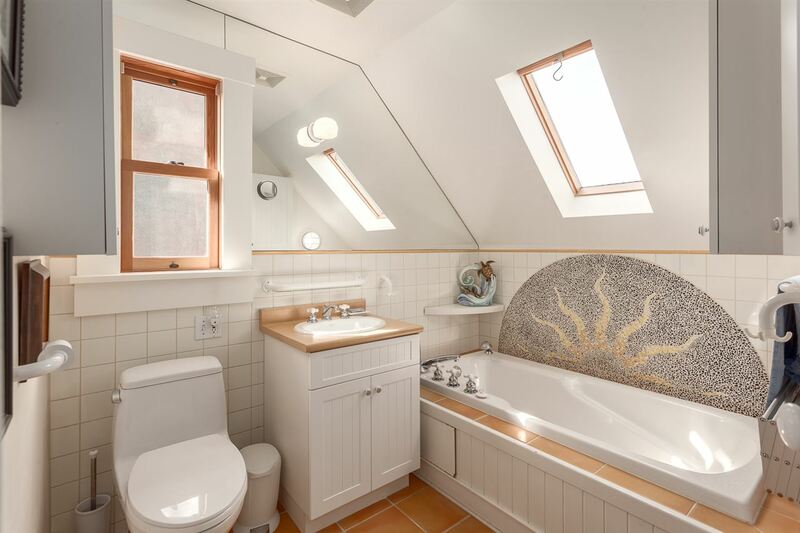 Great for owner occupying! 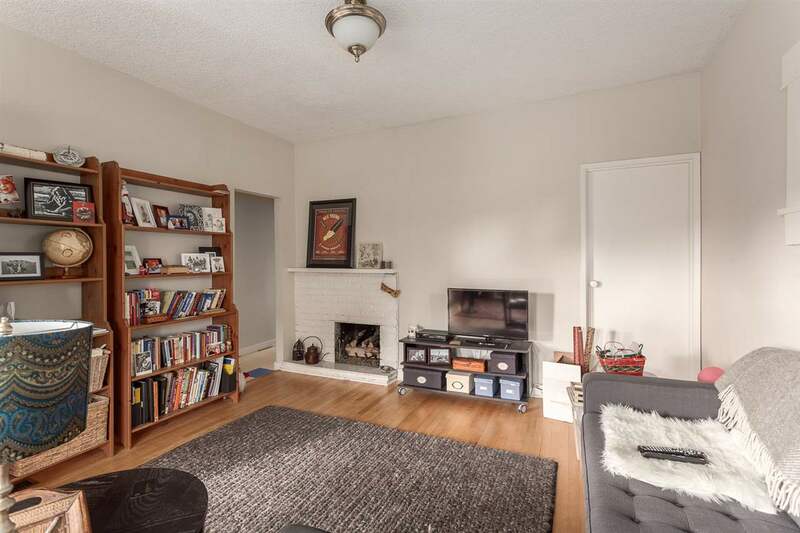 Main level has a bright, spacious 1 bed suite rented for $1425. 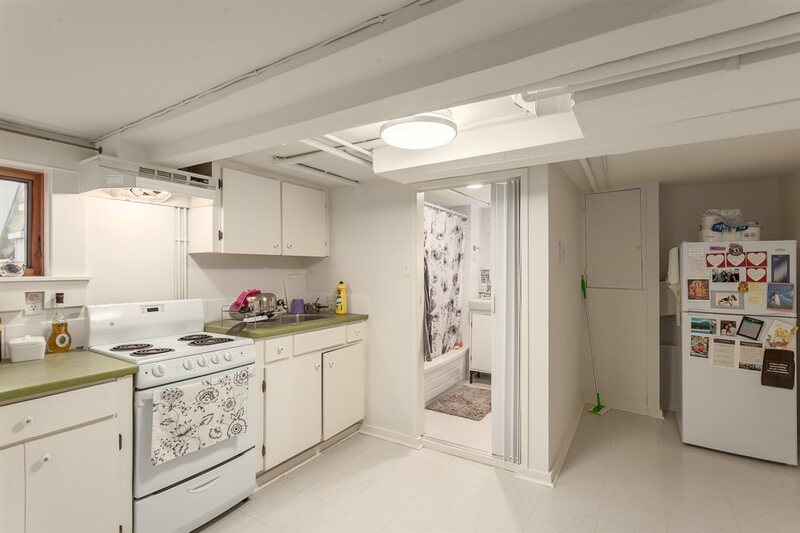 Studio garden suite rents for $960. 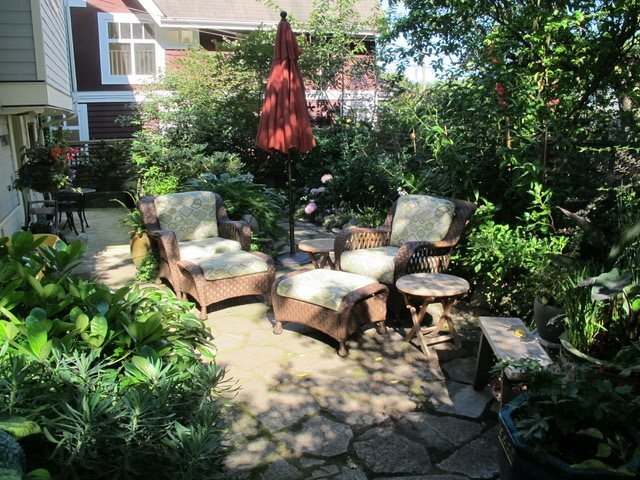 Mature perennials, shrubs, trees & rose vines offer a breathtaking garden oasis. 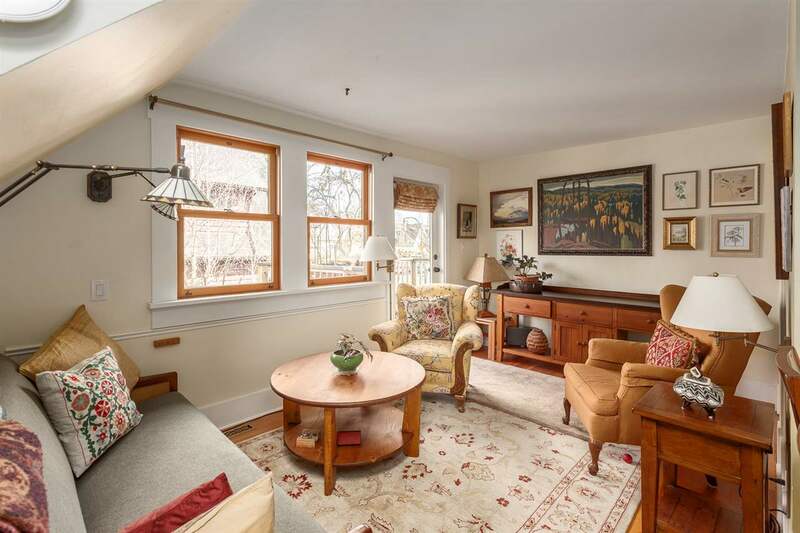 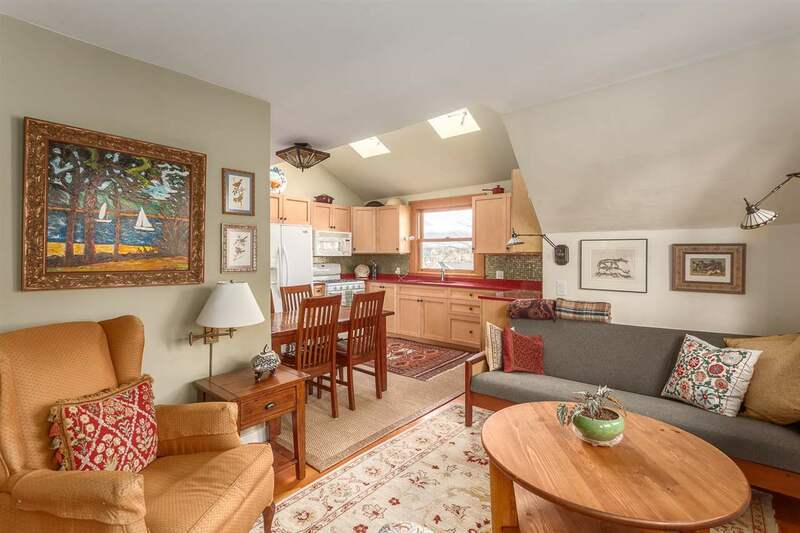 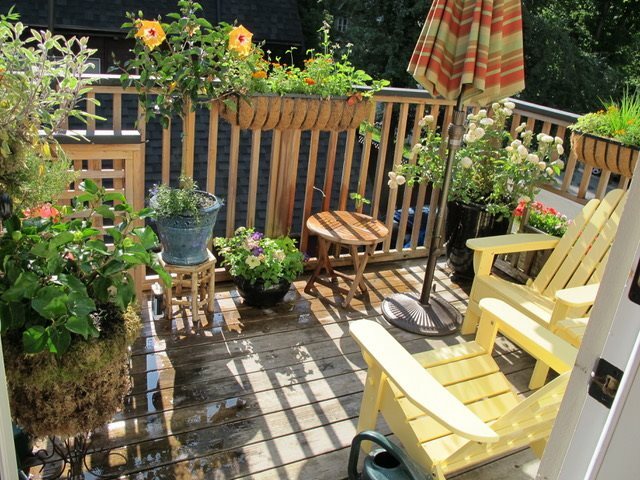 1 off-street parking, all mechanics upgraded, tons of character & amazing mortgage help. 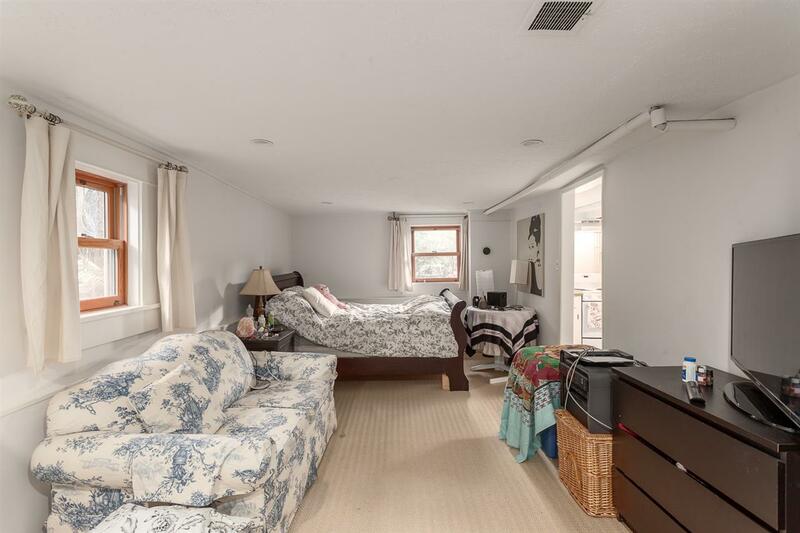 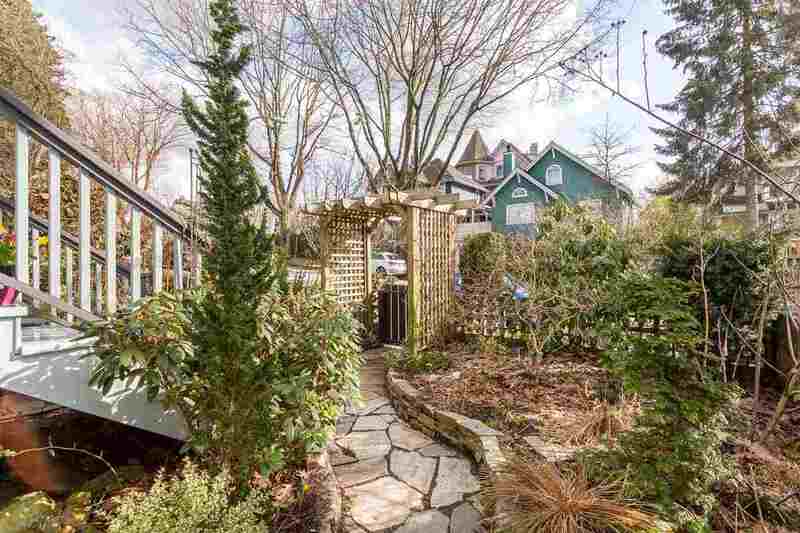 Magic location just steps to Skytrain, markets, cafes, nightlife, parks & schools in this choice pocket of East Van.